Bayangol FC celebrate victory. Photo of Bayangol FC, used with permission. With shock package Leicester City recently crowned champions of England and the UEFA Champions League final not until May 29, Global Voices decided to turn to Mongolia and Bayangol FC for its football fix this weekend. 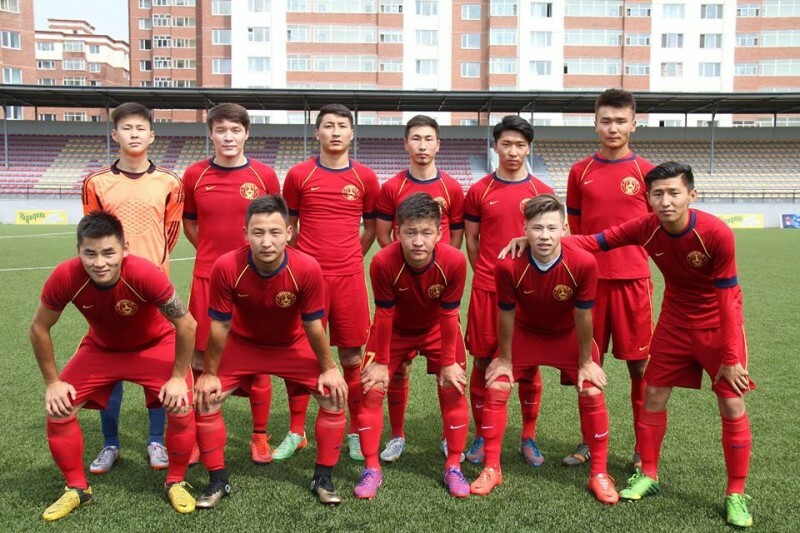 The startup club co-owned by Welsh football coach Paul Watson and his famous comedian brother Mark, is overseeing the development of a squad made up mostly of Mongolian players looking for a shot at professional glory in their homeland. After a reality show covering the club's development and player recruitment drive on local television, Bayangol FC have attracted interest from some of the world's biggest media outlets. But as Paul Watson explained in an interview with Global Voices, the club's biggest challenges — including staying in the Mongolian Premier Division — are still in front of them. Global Voices: How did Bayangol FC come about? 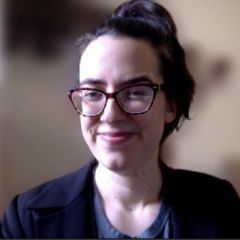 Paul Watson: I was approached in 2013 by Enki Batsumber, a Mongolian football lover who had been in the US for a decade and just returned to Ulan Bator. His dream was to set up a Mongolian club that stood as an example for honesty and transparency and encouraged the development of local players. At the time Mongolian football was mired in corruption and the official Mongolian Football Federation league had six teams and no promotion or relegation – games were contested with no crowds really and nobody cared. Enki set up a breakaway league that had 20 teams and games broadcasted on YouTube. 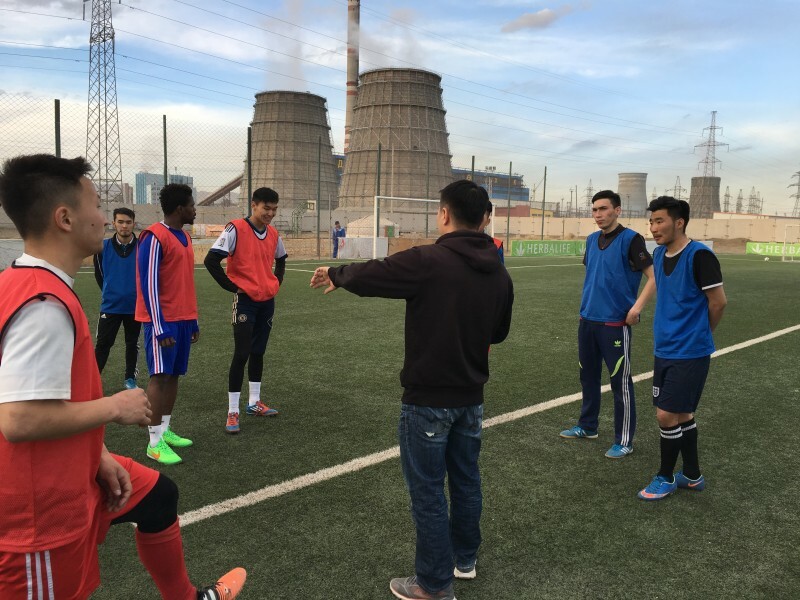 Bayangol was formed as a club to inspire local people to not just watch the English Premier League, which they do in their thousands, but to come out and watch local players. So we formed the club as part of a reality TV show on the Mongolian channel NTV with open trials and players from all over Mongolia with vastly differing backgrounds became the core of our team. 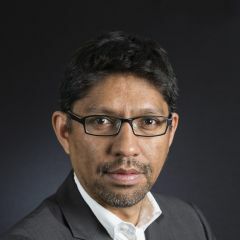 Shortly afterwards, the Mongolian Football Federation chief was found guilty of corruption and a new, young regime was put in charge, so Bayangol joined the official league in the Second Division. 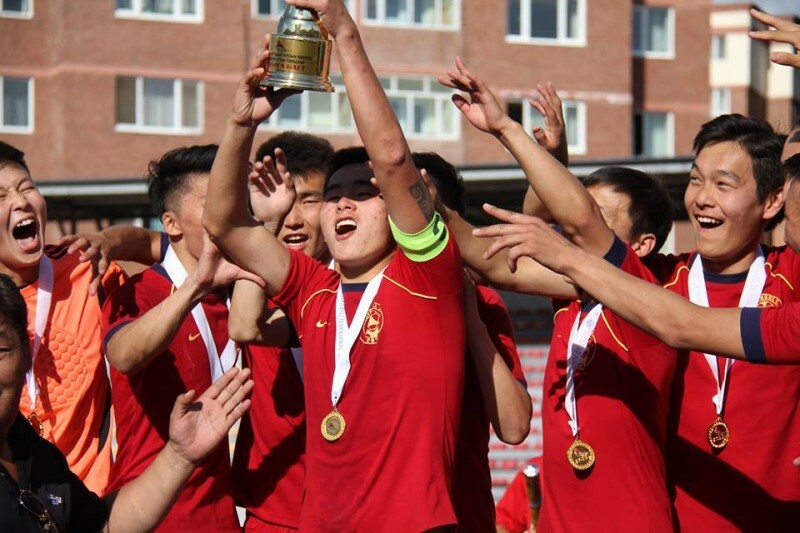 GV: What is Mongolian football culture like? PW: Mongolians love football and thousands are in fan clubs for Man United, Man City, Barcelona, Liverpool and others. They pack into bars at unsociable hours to watch games live on bad feeds and go wild. But there's been a long-standing belief that Mongolian football isn't worth watching. The national team is struggling badly and lost to East Timor heavily to end their 2018 World Cup qualification campaign before it had started. However, the new Mongolian Premier League is growing and getting more and more attention. This year Bayangol will be supported by the Man City fan club of Ulan Bator so we hope to have 100 plus fans at least at our games singing! Bayangol FC are hoping for attendances of 100 and over as their battle to remain in the Mongolian Premier League begins next season. Photo of Bayangol FC, used with permission. GV: You have been crowdsourcing funding for the club in recent months. How is the club funded as a whole? PW: The club runs as a charity pretty much. We have one main sponsor, Study UK Mongolia, who organise football and English language camps in Mongolia, and the rest of the running costs come from a small group of us who invest our own money. Other clubs in Mongolia are owned by big corporations or oligarchs but we're a people's club and are funded by football lovers, none of whom are rich! GV: Some of your players have been in the past victims of trafficking. Tell us a bit more about that. 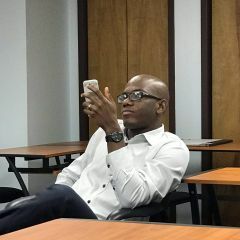 PW: One of our players Ochiroo Batbold, a young Man United fan who idolises Wayne Rooney, was the victim of a scam where he was told he could get a trial for LA Galaxy if he transferred money to an ‘agent’. His family, who live in one of the poorest districts of Ulan Bator borrowed the money and lost $6,000. They risked losing their house. Fortunately we crowd-funded and supporters from all over the world came forward to reimburse him. After that we heard from a Scottish journalist in Bishkek who was friends with a Nigerian player, Olewale, who'd suffered something similar. He had been brought to Central Asia on the promise of his big break with a Russian club but had in fact been held effectively captive by a minder while he played for a small team in Tajikistan and gave his wages to his handlers. He escaped to Kyrgyzstan and became friends with the journalist David McArdle who wrote a great piece for a website called the Diplomat. We got talking and decided we could give Wale a chance to start afresh in Mongolia and we can't wait to welcome him. 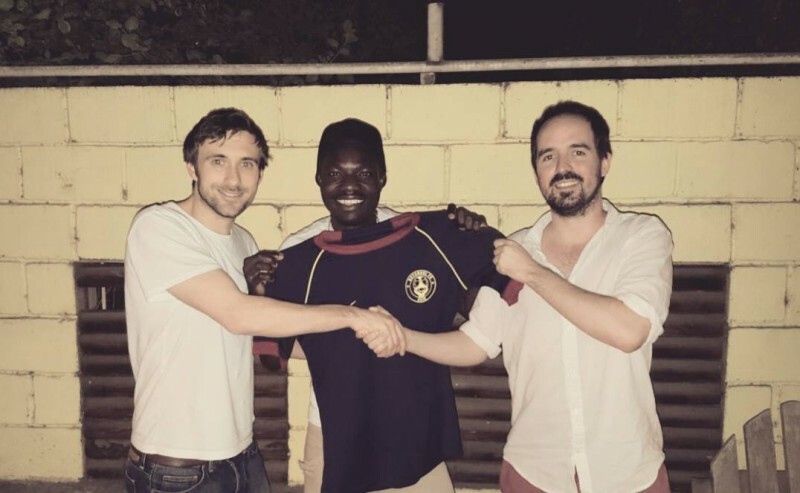 Over the last few weeks we've also had two Nigerian players with us who were signed by clubs in Mongolia who then let their visas expire and refused to pay them their wages. They were cut adrift and had no way of appealing as they were now illegal immigrants. They even had nights sleeping rough. They are training with us and the club has put them in an apartment but a new league ruling means they aren't allowed to play this season, leaving them in limbo. We are going to help them find a way out of their predicament. Wale's player trafficking nightmare came to an end when he was transferred to the Mongolian premier league's newest side. Photo of Bayangol FC, used with permission. GV: Ulan Bator is known as the world's coldest capital. What happens to football in the winter? PW: It's true that Ulan Bator gets bitterly cold, temperatures get down to -30 in winter. After October until March everyone plays futsal indoors as there's no indoor full-sized pitch. While futsal is a great game, it does hinder their 11-a-side team when they play national games and haven't been on a full-sized pitch for months. We're talking to various people who want to help get an indoor facility built. Bayangol FC training in Ulan Bator. Photo of Bayangol FC, used with permission. GV: How are Bayangol FC doing in the league and who are their biggest rivals? PW: Bayangol lost in the play-offs last year but we were told just 10 days before the start of the season that we had been promoted as another side refused to take their Premier League place. As a result we've had very limited time to prepare for a much higher level of football. We are going to welcome a great young UEFA A License coach to the club in Shadab Iftikhar but he won't arrive until after the first game against the 2014 champions Khoromkhon, so it could be a tough start to the campaign but we believe we can hang on in there and stay up. The current champions and the team to watch are Erchim, the Power Plant No 4 team who won the Super Cup 6-0 last week. 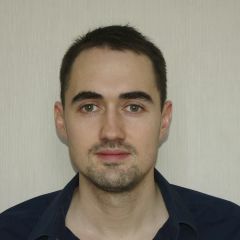 They are very strong and have a fantastic manager – Tulga Zorigt – and nine Mongolian national team starters. 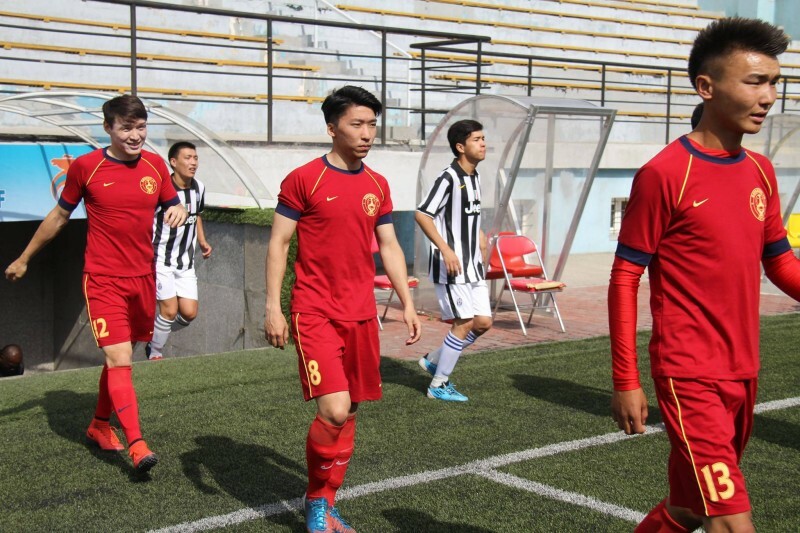 GV: Where do you see Mongolian football in ten years time? PW: I think that Mongolian football is growing fast and that in ten years time we will see Mongolian sides doing well in the AFC Cup and the national team finally winning a few matches. There's so much talent and promise in the country and now with a forward-looking Federation in place and a new, exciting league I think it will go from strength to strength. Bayangol FC photo shoot. Photo of Bayangol FC, used with permission.